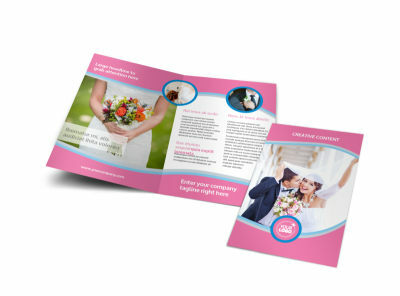 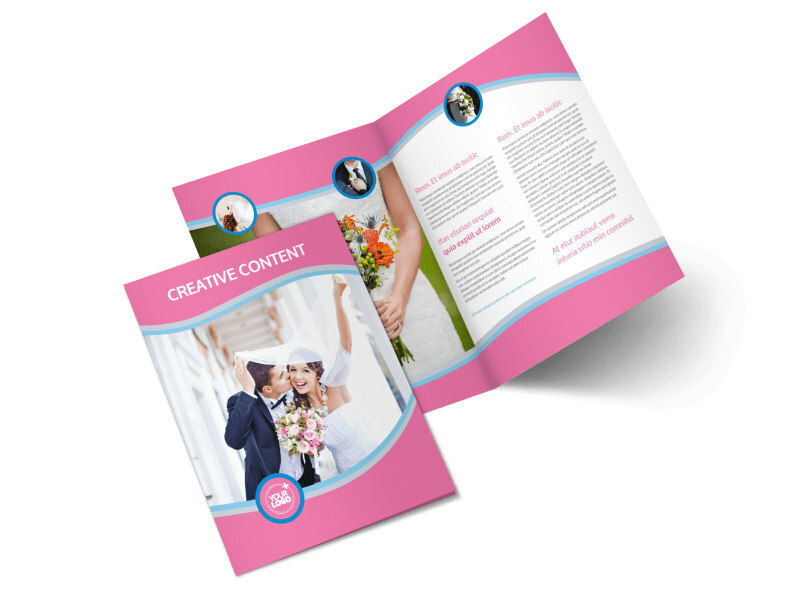 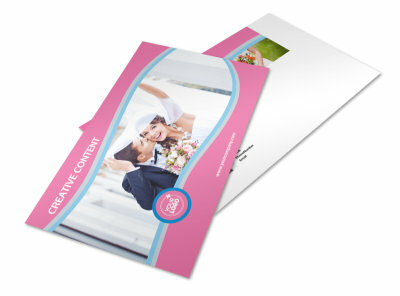 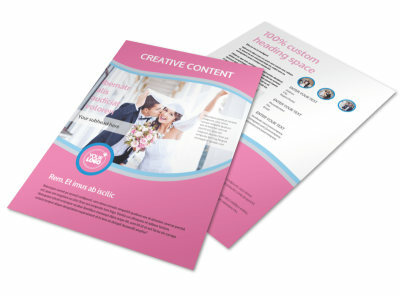 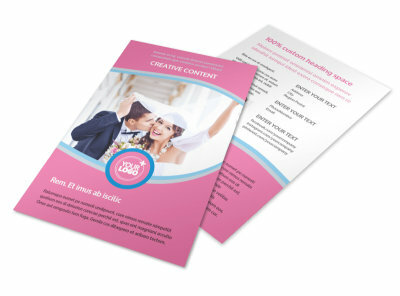 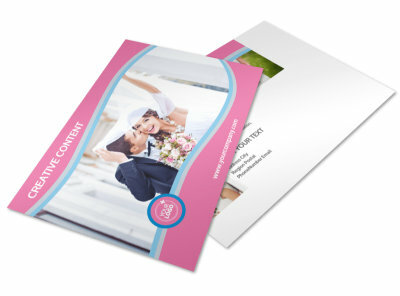 Customize our Wedding Photography Brochure Template and more! 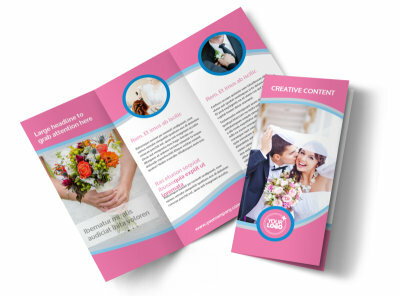 Demonstrate your ability to capture that special moment in time with wedding photography brochures featuring your stunning photographs and compelling text detailing your expertise and years of experience as a photographer. 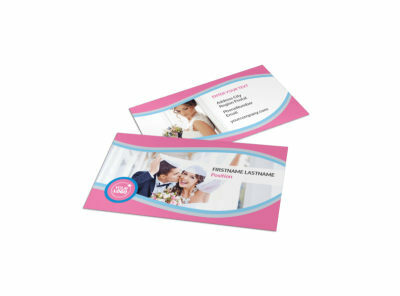 Customize a bifold or trifold template by playing with the color theme and other design elements to create a unique appearance. 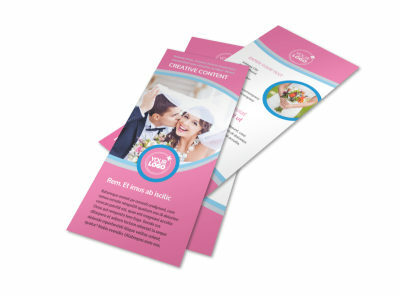 Get started designing your stunning marketing tool today.